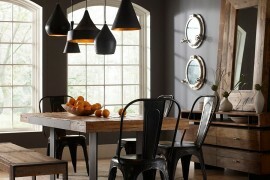 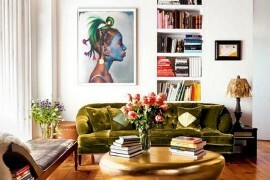 We love décor that moves away from the mundane and bring something new and exciting to the modern dining room. 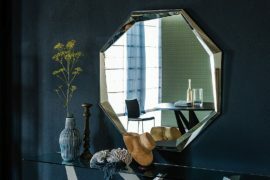 In a world that is dominated by simple, straight lines and clean design, contrasting geometric shapes can create instant focal points that energize an interior. 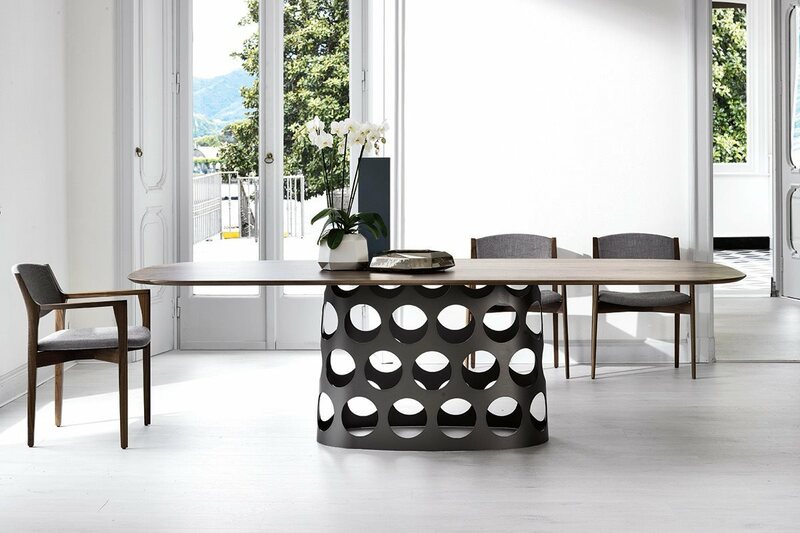 Today we take a look at two delightful dining tables from Porada that offer precisely that with their sculptural bases that draw your attention instantly. 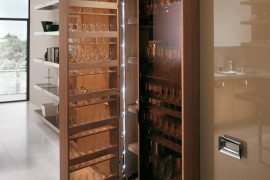 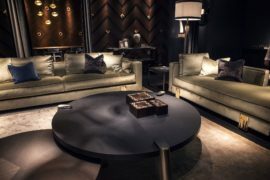 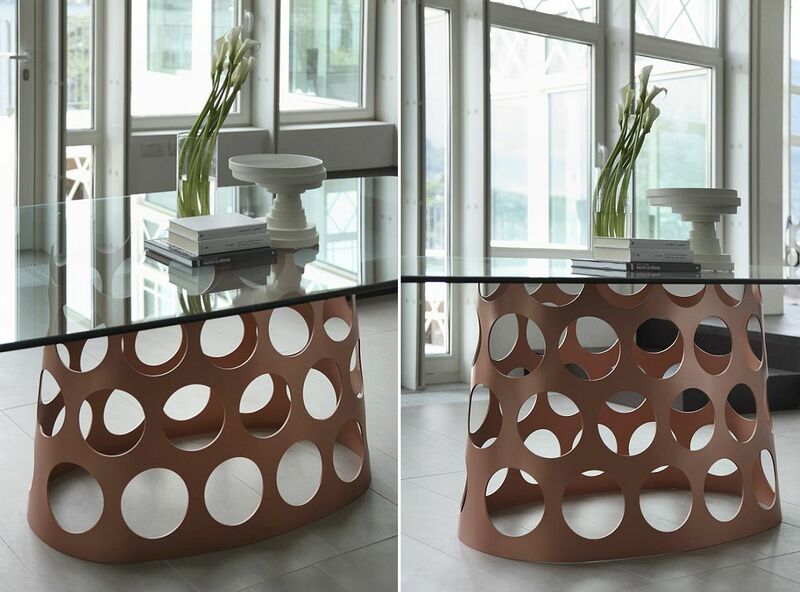 While one of them promises sensuous curves in wood, the other captivates with metallic beauty and circular flair. 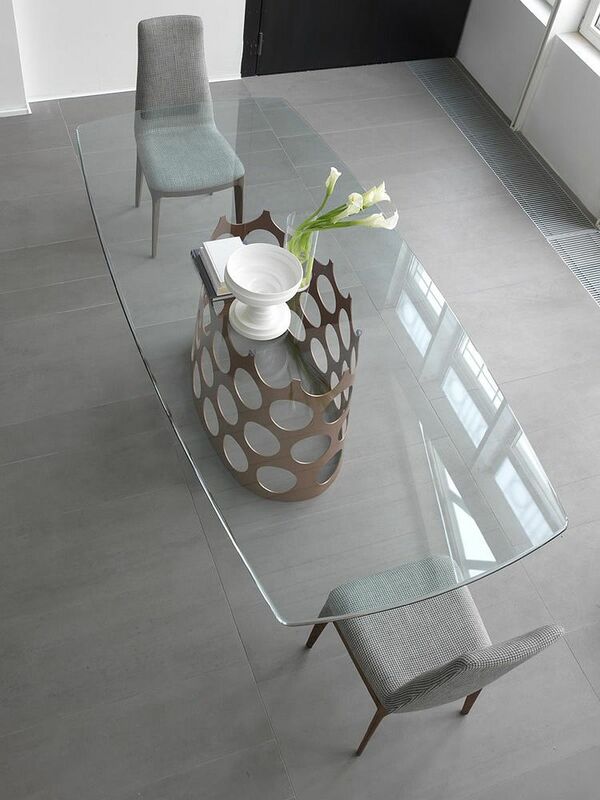 Designed by C. Ballabio for Porada, Jean is a dining table that you simply can’t miss. 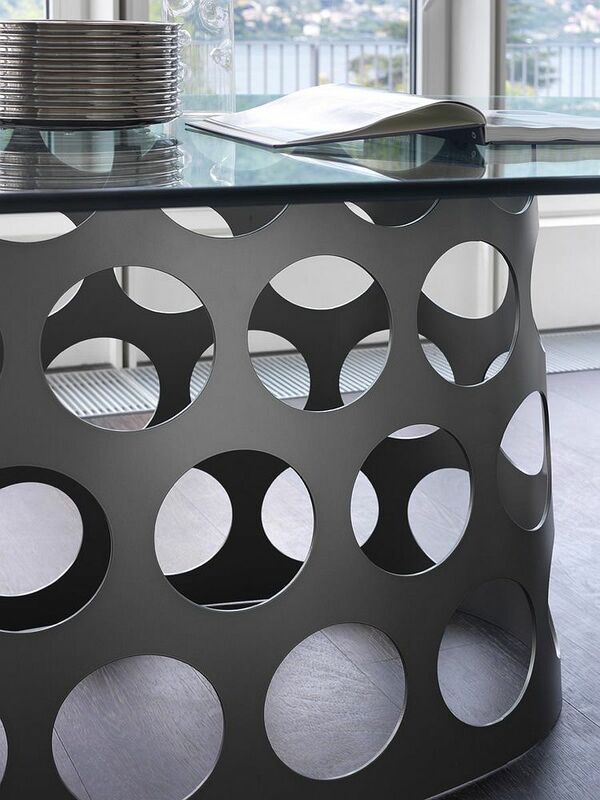 The circular metallic base of this table with its cutouts pretty much ensures that this is the showstopper of any room it adorns! 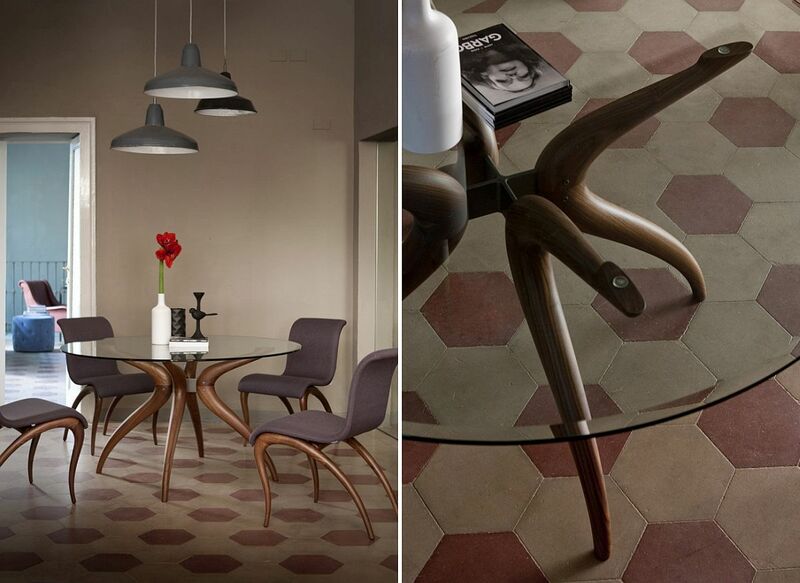 Bringing together a hint of retro charm and contemporary aesthetics, the design of the table also leaves plenty of foot space underneath. 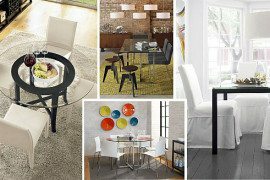 While it is the base that clearly grabs your attention, the wide variety of tops on offer also gives it another cool dimension. 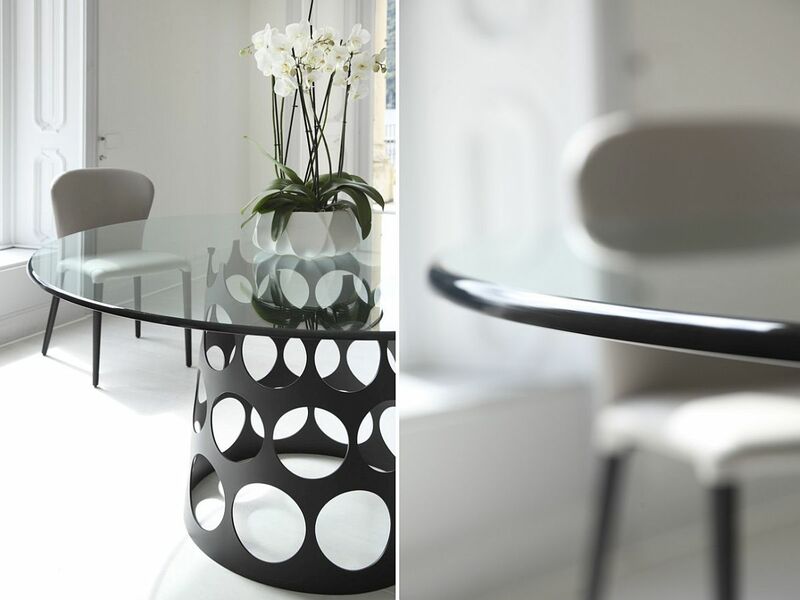 With an ultra-slim glass top that is no more than 15mm in thickness, we love the transparent beauty of Jean that lets its unique base shine through. 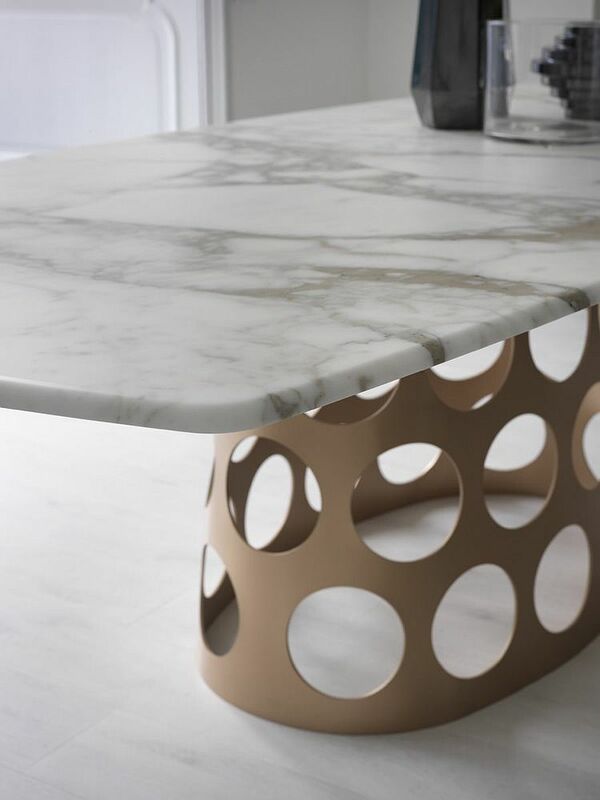 Those who want a different version of this chic dining table can also opt for a Canaletto walnut or marble top, giving the dining space a completely different vibe. 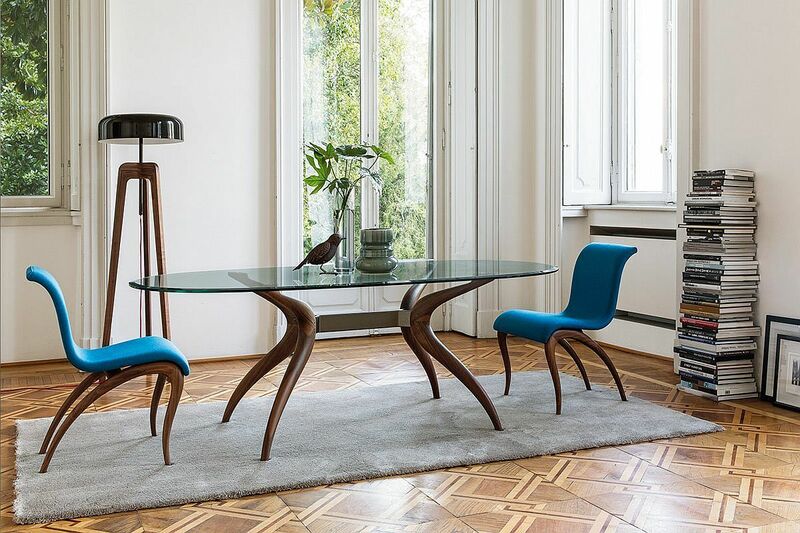 Retrò is a dining table that reminds us of sculptural, flowing and yet exceptional midcentury modern design that transcends different eras ever so eloquently. 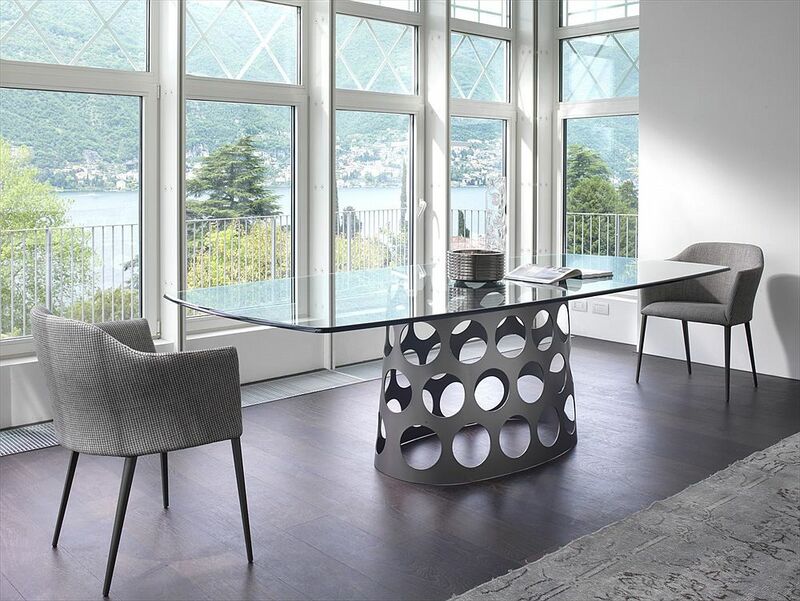 This brilliant dining table crafted by M. Marconato – T. Zappa seems equally at home in the casual, modern home office where you might spend a couple of hours each week. 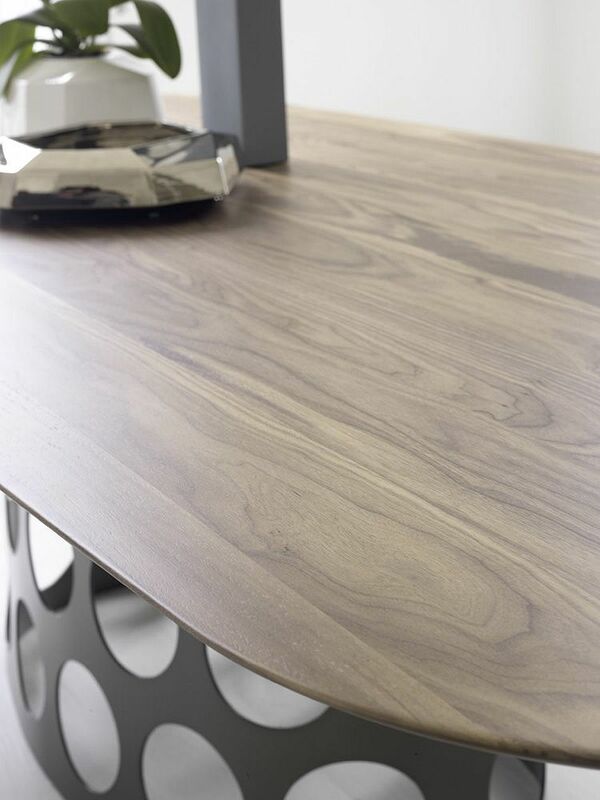 Its curvy solid Canaletto walnut base is something you will instantly fall in love with!